We've Got Car Insurance In Kentwood Covered. I’ve lived in the West Michigan area for most of my life. I graduated from East Kentwood High School and received my Bachelors in Business Finance from Davenport University. 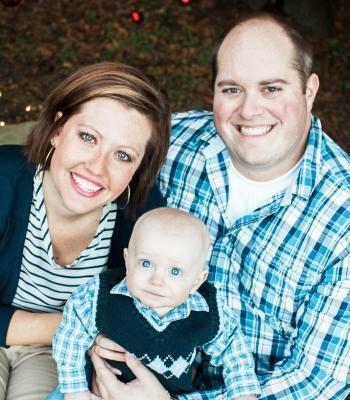 My wife and I have one son and love serving the area we call West Michigan! !